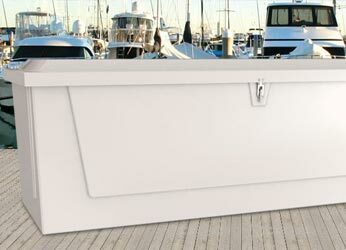 Dock Boxes Unlimited | Everything from Dock Floats, to Power Pedestals, and much more. 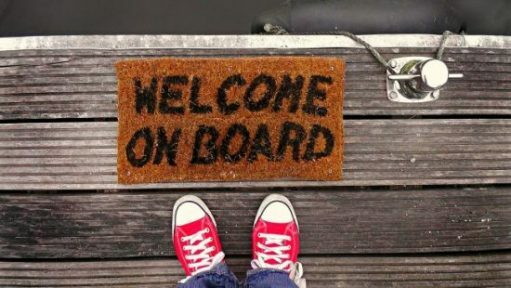 Welcome to Dock Boxes Unlimited, Your Ultimate Source for Building and Supplying your Dock System! Whether you’re looking for dock boxes, power pedestals or dock floats, we have the materials you need to make your dock project outstanding. 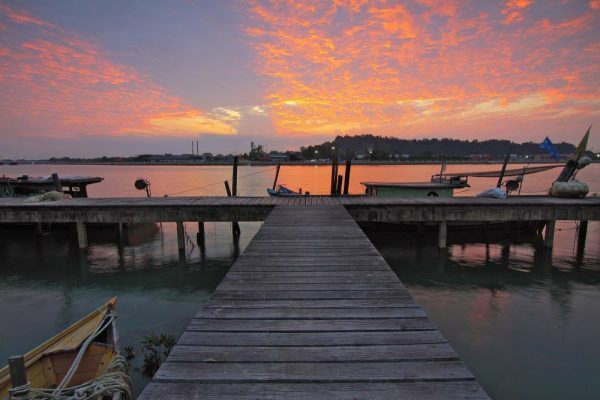 Proudly serving both commercial and non-commercial marina and boat dock customers, we provide only the highest quality marina equipment for your dock or marina. 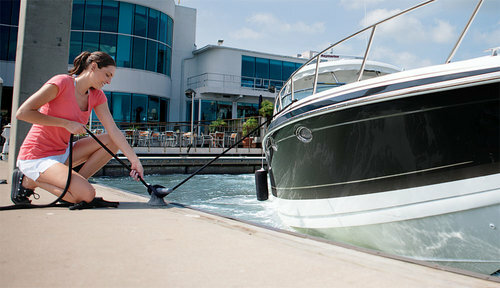 At Dock Boxes Unlimited you’ll find- the most complete line of boat dock products on the market at your fingertips. From dock bumpers and dock edging to solar dock lights and dock ladders, our marine products are ready to outperform the competition. 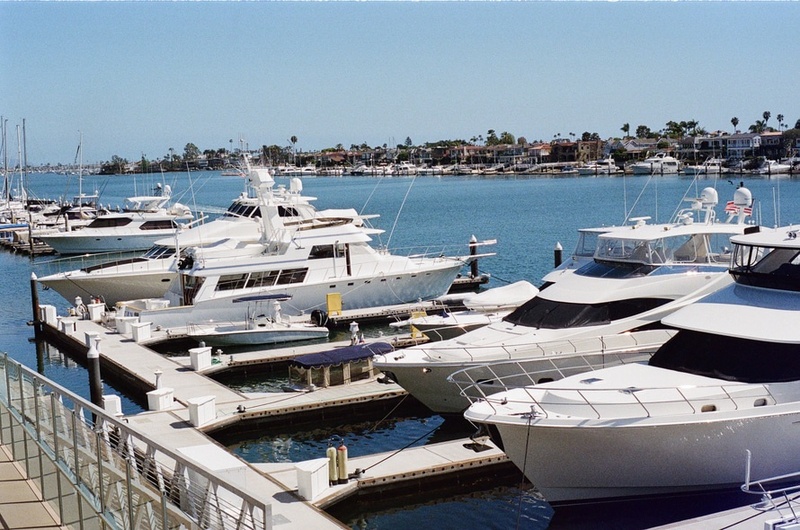 Whether you’re a seasoned marina owner looking to spruce up your docks with some new pile cleats or simply in need of a few extras for your dock or marina, Dock Boxes Unlimited has what you’re looking for. 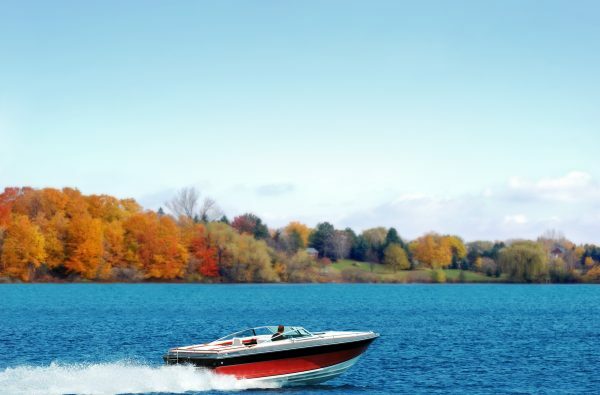 Planning on having a lot of boat traffic this season? 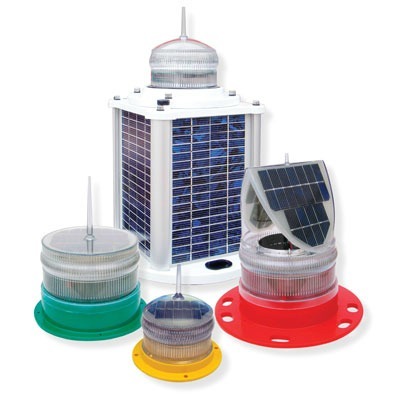 Our selection of buoys and channel markers makes it easy to find exactly what you need for heavy traveled waterways. 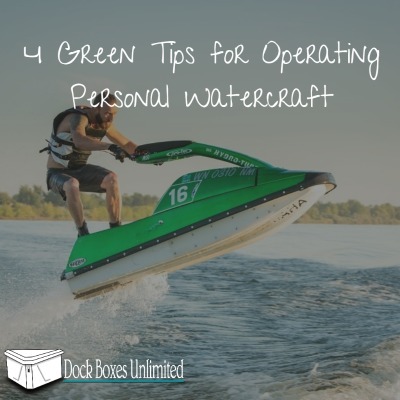 Don’t worry about the Jet Skis, because we can outfit your dock with the most durable personal watercraft platform Jet Ski dock, capable of loading one, two, even three machines at a time. 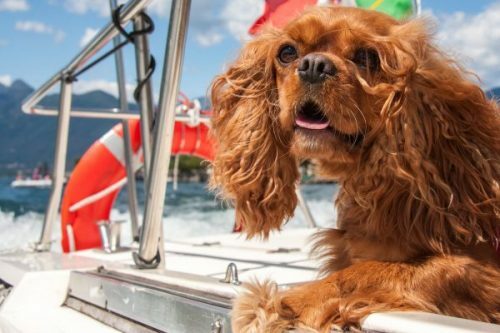 Plus, we didn’t forget about safety, because we also have a complete line of marina spill response kits and sorbents to keep your marina protected and in line with environmental regulations. You need it, we have it. 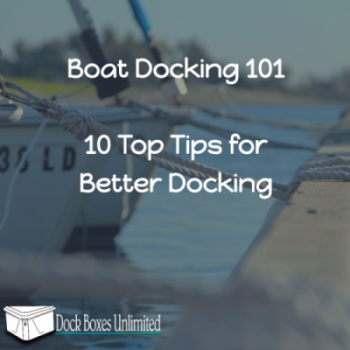 At Dock Boxes Unlimited, we’re more than dock enthusiasts. In fact, with over 20 years’ experience in the marine industry, our engineering and production teams are hands on participants. We took the time to do the research so you don’t have to and designed some of the most durable, top performing products in the business. Whether we’re helping you design an electrical layout for your power pedestals or outfitting your docks with the perfect bumpers and edging, we’re committed to bringing you the best of the best- it’s that simple. We’ve worked hard to earn a reputation for excellence that the boating community has come to trust. At Dock Boxes Unlimited, we’re proud of our commitment to quality. All of our certified products are backed by a documented warranty, undergo rigorous testing and analysis, are innovative, easy to use and look great. 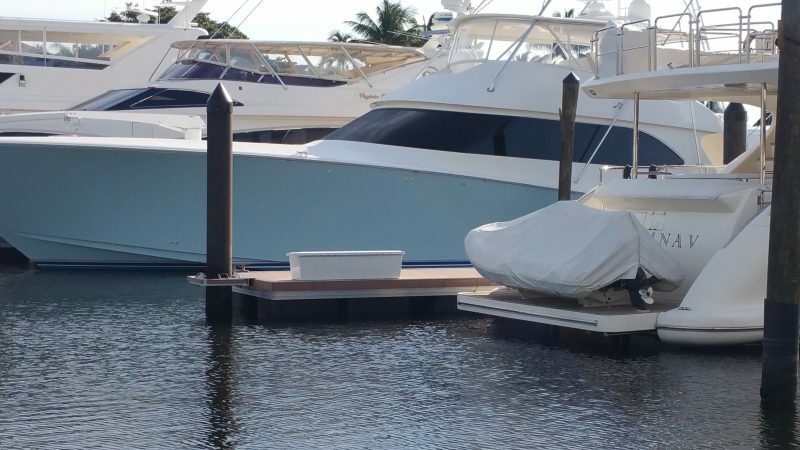 Whether you’re considering upgrading your dock boxes or replacing your dock ladders, you can count on the highest quality and top performing marine products available. 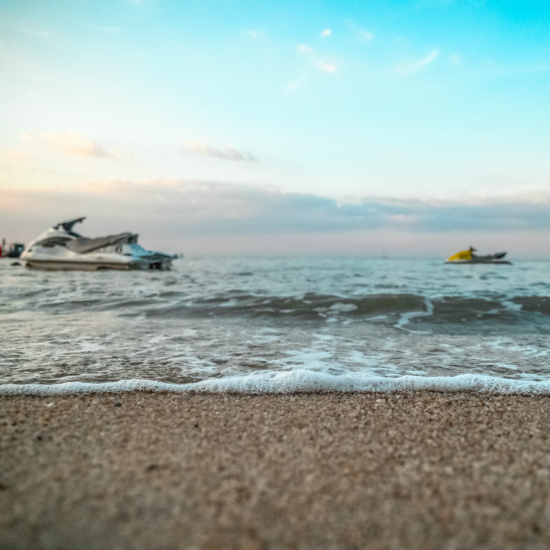 With extras like UV inhibitors and stainless steel hardware, our attention to detail is what gives you peace of mind in knowing that our boat dock accessories are reliable, state of the art and the toughest on the market. 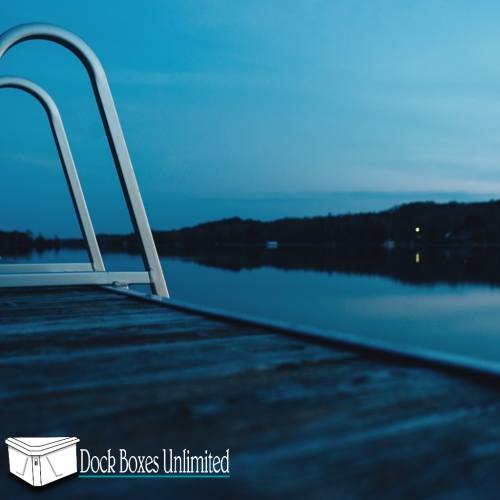 When only the finest, dependable dock parts and accessories will do, trust Dock Boxes Unlimited to make your project a success.